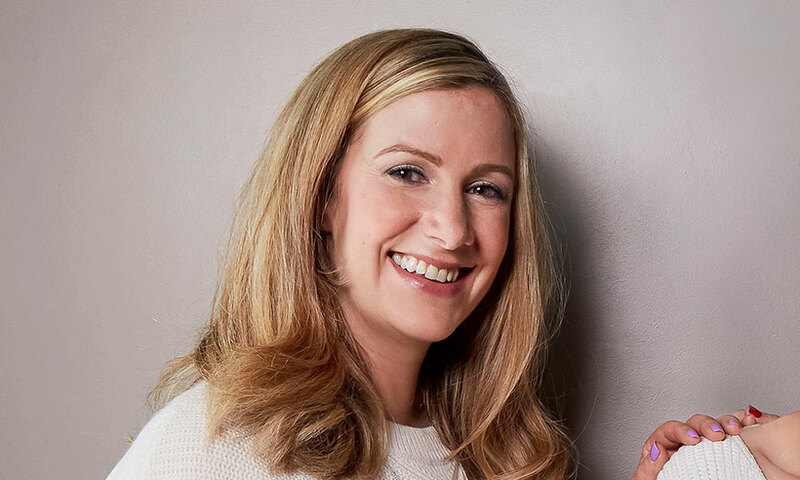 A new award, named in honour of 5 Live presenter and podcaster Rachael Bland, is looking for the next new, passionate and distinctive voices in podcasting. Entries for The Rachael Bland New Podcast Award open today, Monday 21 January, and BBC Radio 5 Live will produce a pilot series of the winning podcast to showcase on BBC Sounds. Rachael was the creator of You, Me and The Big C, the award-winning podcast she presented with Lauren Mahon and Deborah James, and has won praise for tackling the subject of cancer in an original and unsentimental way. Rachael died in September 2018 from breast cancer and today would have been her 41st birthday. Entrants are being asked to submit 500 words online, spelling out their ideas. These will be judged by a panel including 5 Live Controller Jonathan Wall and Editor Heidi Dawson, Producer of You, Me and The Big C, Mike Holt, Rachael’s husband Steve Bland, Rachael’s colleague and close friend Uma Doraiswamy, and BBC Radio Editor Dixi Stewart. 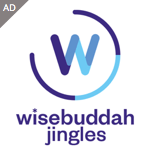 If the submission shows charisma, conviction and stands out to the judges, it will be shortlisted and the entrant will be asked to submit an audio clip. Entries are open for three weeks from 21 January, closing on Monday 11 February. Jonathan Wall, Controller of BBC Radio 5 Live said: “When Rachael first pitched her podcast idea to us, we knew it was going to be special, but we could never have predicted the immense impact it had on its listeners. We’re looking for those ideas that don’t normally get heard. It’ll need to be original, fun, personal and teaches us something. To submit an application and for terms and conditions, visit bbc.co.uk/rachaward.